Raspberry Jams are independently organized community events where people get together to share knowledge, learn new things, and meet other Raspberry Pi enthusiasts. Attending a Jam is a great way to find out more about the Raspberry Pi, learn what you can do with it, and meet like-minded people. 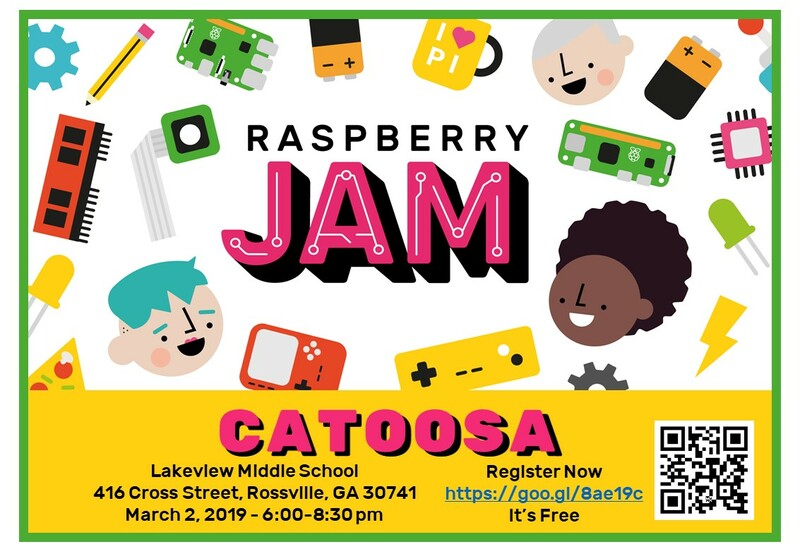 Raspberry Jams provide opportunities for people to get involved in digital making with Raspberry Pi, develop their abilities, get together, have fun, and socialize.